Cable TV is Included in full hook-up sites. We offer a 10% Good Sam, AAA and Military discount on the Daily rate. 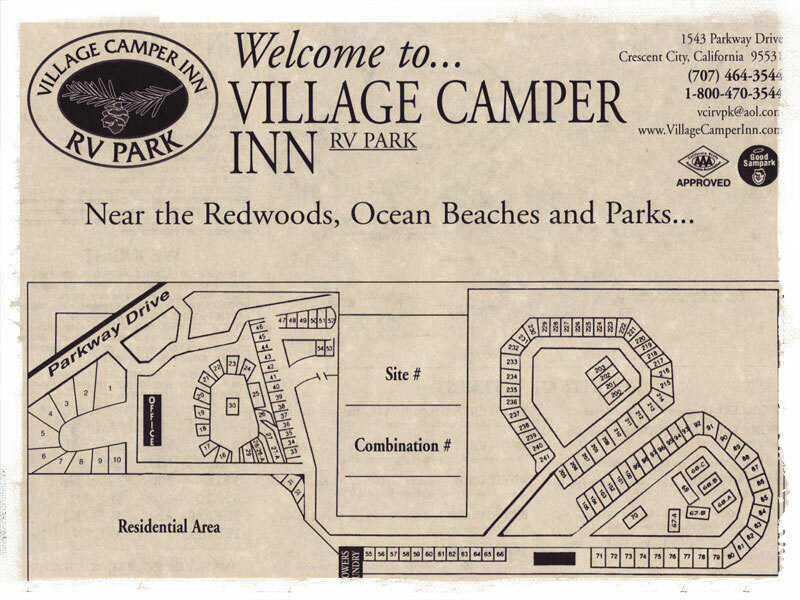 Rates are based on occupancy of One RV, Two Guests and One Tow Vehicle. Maximum occupancy is 8 guests per site. 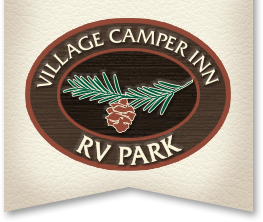 Our RV park has many modern amenities, offering full hookup RV sites and tent camping. We pride ourselves on personal service, quality and cleanliness. For three generations our family has been committed to customer satisfaction.